The Myrtle Beach area has a wealth of attractions, restaurants, golf courses, theaters and a wealth of other amenities to enjoy. There is so much to see and do that it could easily encompass any entire year. With that in mind, there are a few tips to remember when visiting the 60 miles of coastline. For instance, don't leave valuables in your car and always walk facing on-coming traffic. 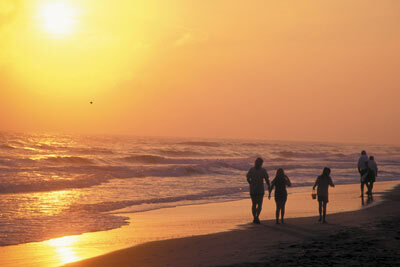 These are just a few of the ways to stay safe and enjoy the most of your time along the Grand Strand. Thanks for visiting the Myrtle Beach area. For more information: Myrtle Beach Vacation Tips on VisitMyrtleBeach.com.